Looking for an affordable way to move from conventional to digital imaging? 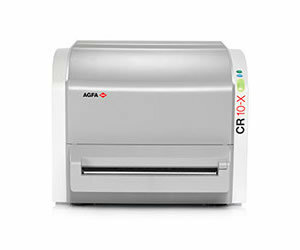 Look no further than the Agfa™ compact table top Computed Radiography (CR) systems. 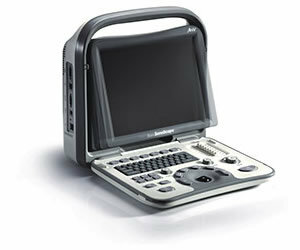 Our Computed Radiography solutions are also outstanding and a true market leader in the world of veterinary X-ray systems. PLH Medcal are leading the way in the field of Veterinary Digital Radiography. Our two new launches have seen diagnostic clarity reach new heights in small animal and equine healthcare. 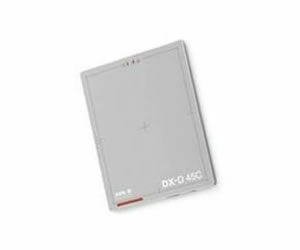 A picture archiving and communication system (PACS) is a medical imaging technology which provides economical storage and convenient access to images from multiple modalities. 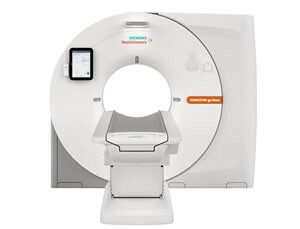 PLH Medical is delighted to have been chosen as Siemens Healthineers Veterinary Partner for advanced CT imaging solutions. 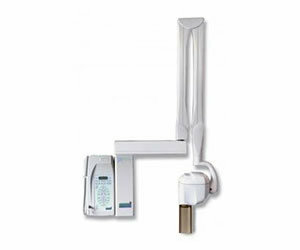 Our very popular N5 black and white ultrasound provides a light weight and all round versitle solution. The N5 offers exceptional image quality with a wide range of probe options. 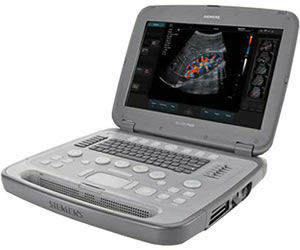 Siemens introduces a new ultrasound system: the ACUSON P500, FROSK edition providing advanced imaging for veterinary practices. 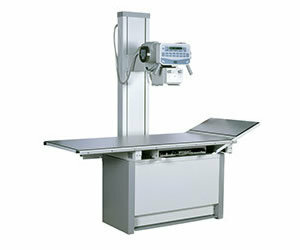 PLH Medical provide a complete range of veterinary X-ray systems to suit any application in modern practice. From High powered static systems to light weight battery powered portable solutions, PLH Medical will have an ideal veterinary X-ray unit to match your requirements. PLH Medical can provide for all your Veterinary dental Needs. 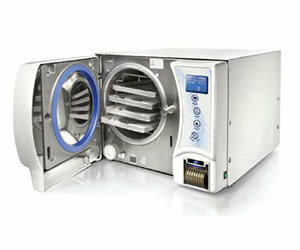 Midmark VetAssure range of B and S class sterilisers are your perfect partner for instrument processing in today busy veterinary environment.